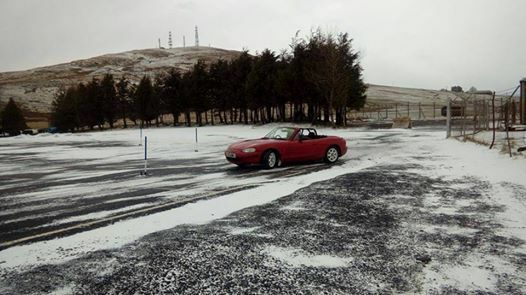 GMSC is one of the most active car clubs in Scotland. 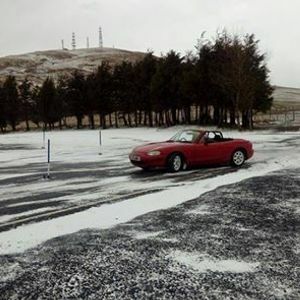 We organise Stage Rallies, Road Rallies,we also organise Autotests and have Monthly club nights. 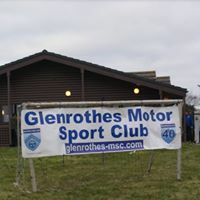 Glenrothes Motor Sport Club. Official.